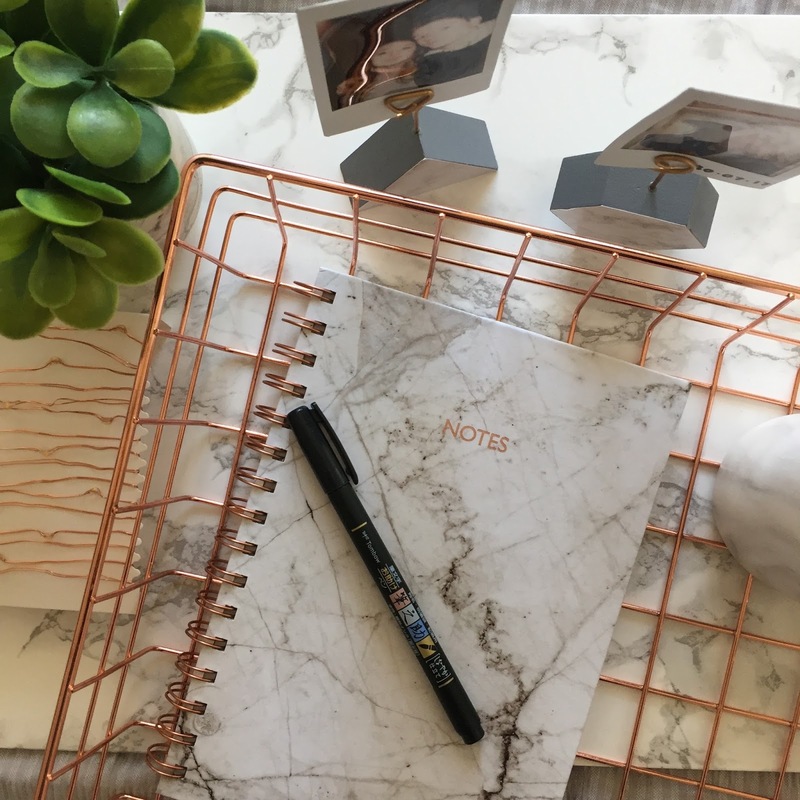 Homeware is the rageee at the moment, everyone's obsessed with instagram-worthy set ups, so obviously I jumped on the little bandwagon - as one does - and ran along to Primark to see what all the fuss was about. 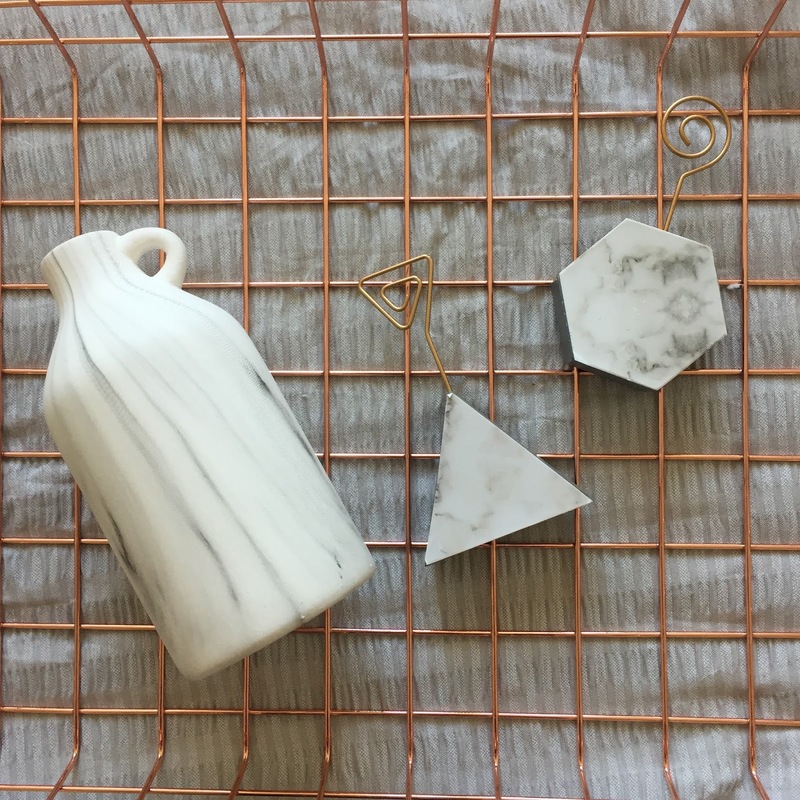 Let me just say, Primark are killing it with their home department recently, and with the oh-so-popular copper craze and "i'll take everything in marble print" obsession flying about, it was pretty easy to find some things that I liked. Probs the least original/indie thing I bought was the copper basket. I have seen tons of these flying round Instagram recently, but boy do they look cute. 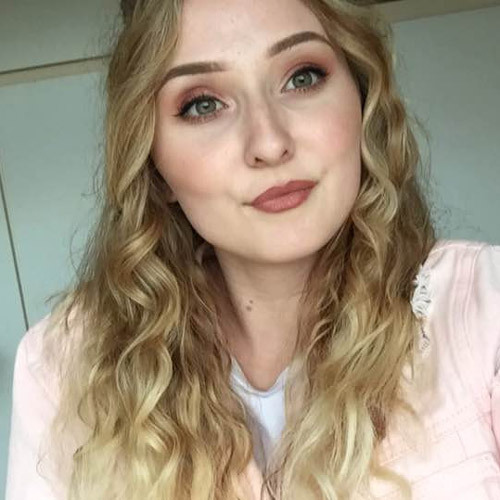 My mum thought it was ridiculous spending £6 on a copper basket, but it's about A3 size so I can get quite a lot in it, and yeah. It looks cute. Do I have to justify myself? Peeking in the corner of the picture next to the basket is these little copper wire firefly lights that I can't wait to use - I picked up 2 packs and they were £2.50 each, but they're so dainty and pretty, and they're battery powered! 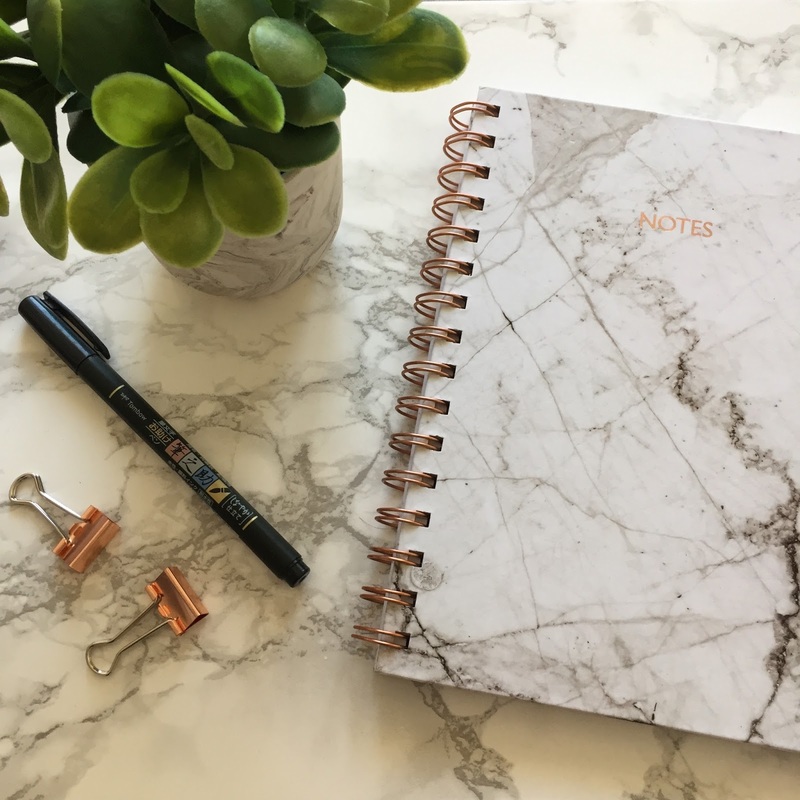 This marble notebook with copper/rose gold detailing was £2.50. Now I love buying notebooks, I probably only actually have written in about half of them, but I buy more nevertheless. I love stationary. I also found this cute little fake plant in a marble pot (which feels like dang good quality) for £4. And who doesn't love a fake plant? And it makes for a nice lil blog prop, eh?? Eh??? The 2 little photo holders were £1 each and they had a couple of different shaped ones, so I couldn't just pick up 1 could I? I thought these would be perfect to hold a couple of Polaroid pictures, and they do look super cute sat on my bedside table. I'm sold. I saw a YouTuber show the flower vase/pot in a haul and I knew I wanted to find it if I could, and at £3 I was more than happy to carefully place throw it in my basket. I think this'll look adorable with a single flower in it; yanno, the kind of ones they do in Ikea. Yep. Plan. Definitely get yourself down to your nearest Primark if you're looking for some cute little home goodies that won't break your bank! 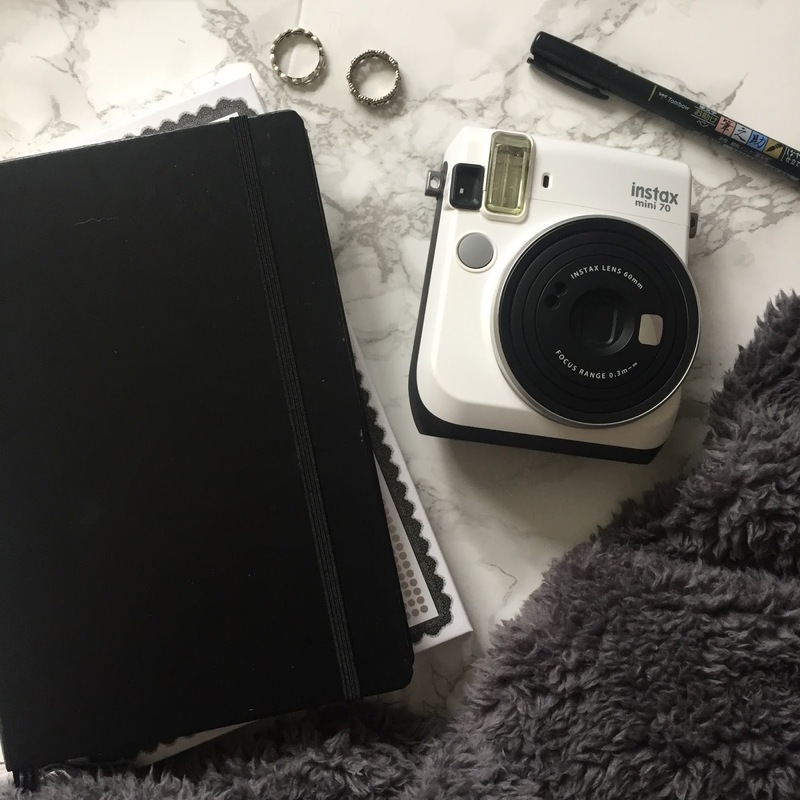 Because it makes for good Insta/blog pictures, right? Can't wait to go again for the uni room homeware haul!!! These are really cool - they'd make for especially good blog props!